Strengthening its commitment to entrepreneurship, IESE will launch its fifth seed capital fund, Finaves V, to help students and alumni get their new ventures off the ground. This is the latest fund from the school’s successful venture capital arm, Finaves. Since its beginnings in 2000, 40 companies have received vital capital – totaling €12 million – from funds managed by Finaves. 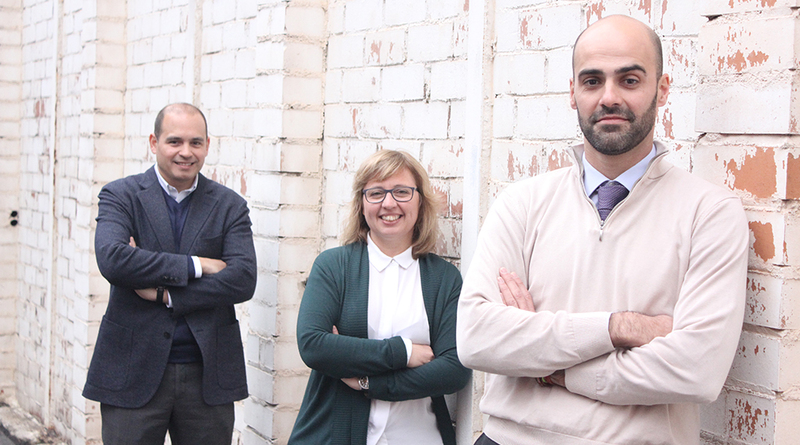 Finaves’ fifth fund has been set up with €3 million of capital and will make seed capital investments of €50,000 to €300,000 in promising business ventures of IESE alumni and students. It also aims to finance and promote the growth of search funds, a promising form of entrepreneurship whereby entrepreneurs acquire existing companies in order to take them to the next level. The fund’s shareholders are investors linked to IESE who wish to support the entrepreneurial activities of students and alumni. Among them are: Jan Borgonjon, founder and president of Interchina Consulting and director of CEIBS; Andreas Bürgin, entrepreneur and business angel; Hermes Growth Partners, a venture capital firm focused on tech companies; JCA Supraholding; iTucap, a venture capital company; Inderhabs, Family Office of Barcelona; and IESE Prof. Pedro Nueno. 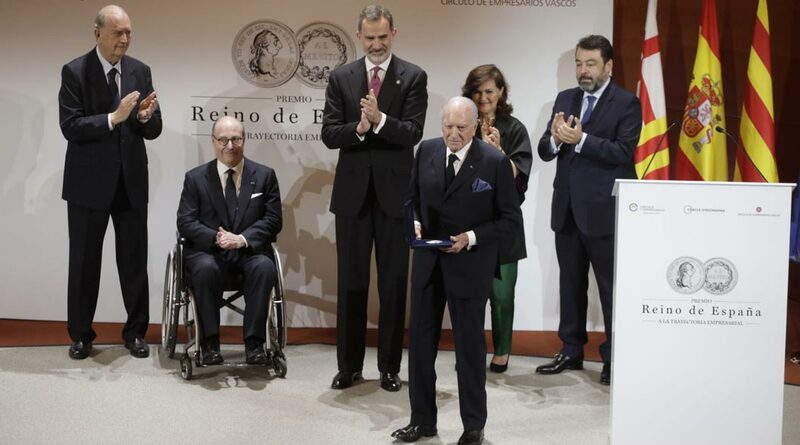 IESE Prof. Alberto Fernández Terricabras will manage the fund and Anna Maria Birulés, a former minister of science and technology of Spain, will be its president. 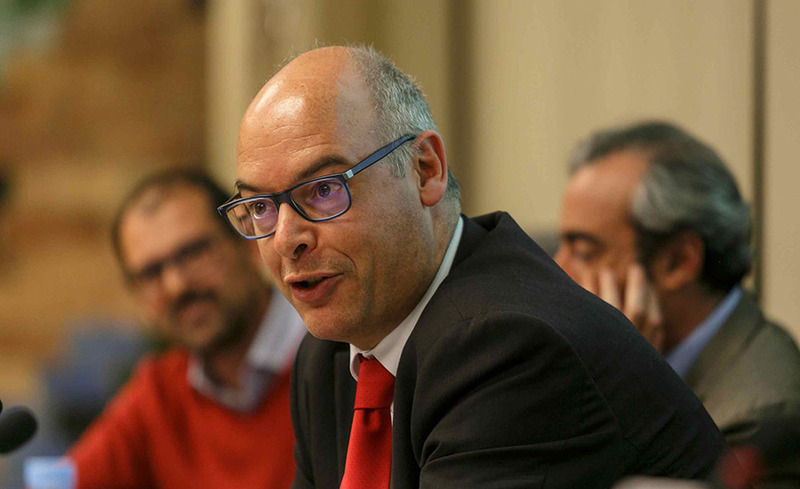 Birulés currently serves as an advisor to various companies and has held senior positions at Retevisión and Banco Sabadell. The Finaves funds have helped launch more than 40 companies linked to IESE students and alumni, investing a total of €12 million and contributing to the creation of approximately 2,500 jobs. Companies supported by Finaves include Advance Medical, Cooltra, Worldsensing, Kubi Wireless and Nexenta, among others.